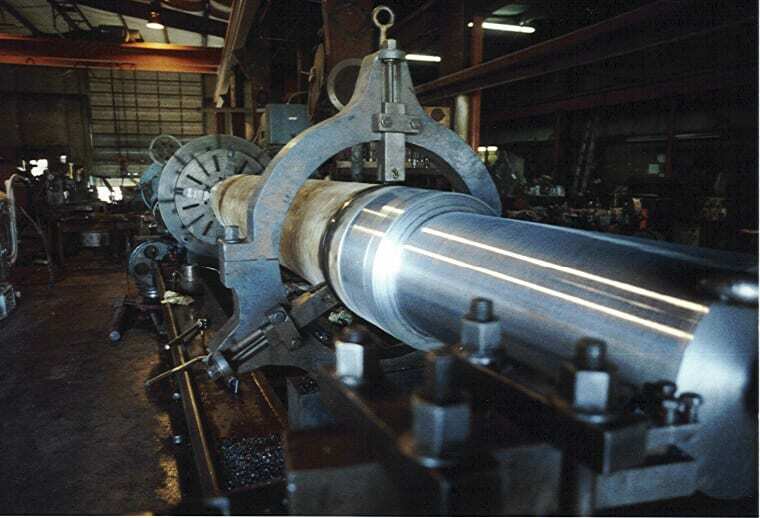 Uintah Machine has been building quality CNC, milling, and lathe steady rests since the late 1970's. As of last year, we have built about 1,300 custom steady rests. The capacities of these products have ranged from a few inches to upwards of 5 feet. We have produced steady rests for every application imaginable. If you need a custom steady rest, give us a call today at 435-738-2453. To order your custom steady rest from Uintah Machine, download our fill-in-the-blank drawing below and measure your machine according to whichever drawing matches best. Call, email, or fax us the dimensions and we will send you your quote promptly. This steady rest is rather typical of what gets ordered most of the time.